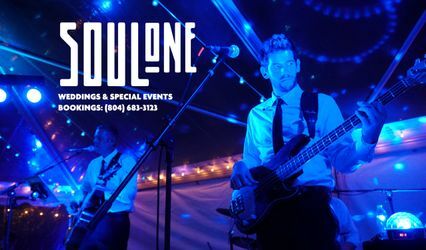 The Number One choice for Outer Banks weddings and events. 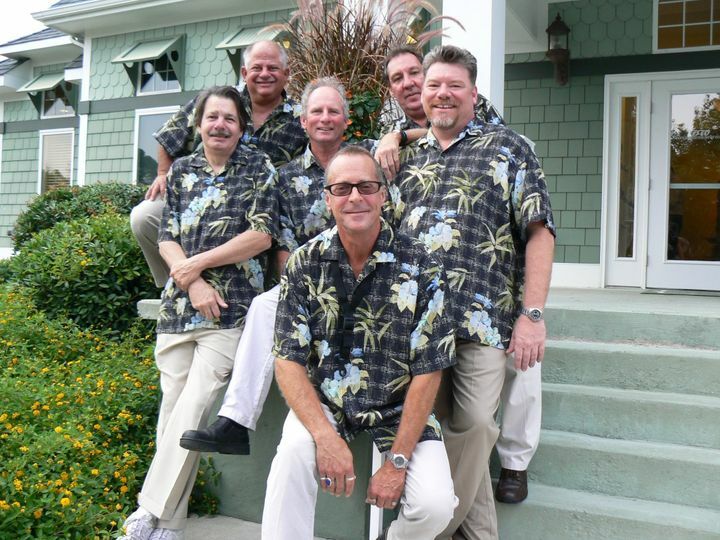 The Crowd is a high energy six piece ensemble that has been playing on the Outer Banks since 1996. 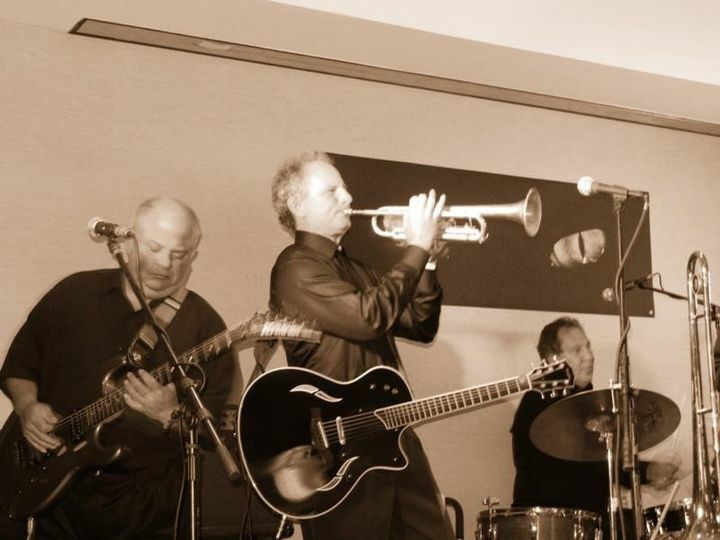 We are very versatile group playing all styles of music from light jazz to rock and roll. 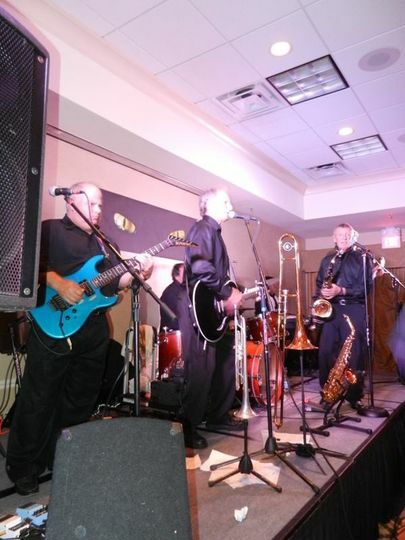 We play at Wedding Receptions, Anniversaries, Private Parties, Public Events and the local Club Scene. 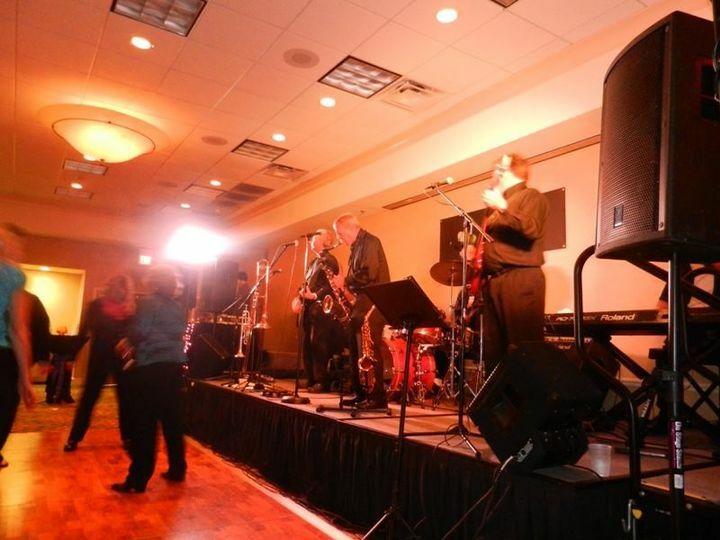 We offer a variety of packages to meet the needs of your event. Contact us to book your party date today! 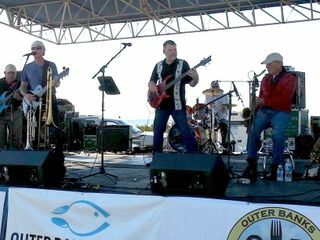 I am the stage manager for the Outer Banks Seafood Festival. The Crowd has been invited to play on our stage for 7 years, since our inception. Over 9,000 people attend the festival annually. 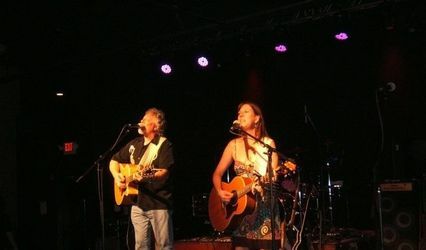 This band is high energy, professional, a real "crowd" pleaser, and they are always at the top of our performer list. Their playlist is a good variety of yesterday and todays hits! I would highly recommend them for any event or occasion. 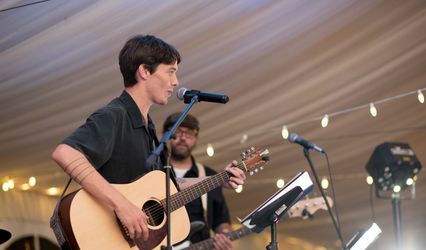 The Crowd did a great job playing my daughter's wedding. 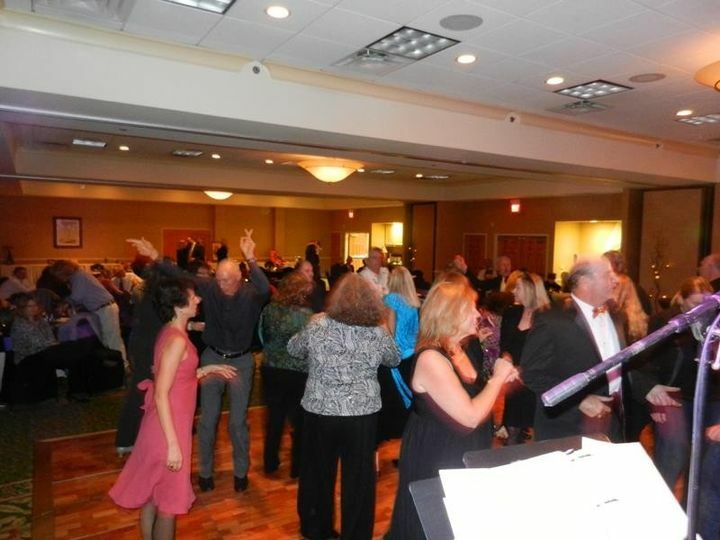 They really helped with the mc duties and had our crowd up and dancing the night away. They were super accommodating when our niece got up and sang with the band. Top notch all the way. The crowd at our wedding and we had a phenomenal experience. I would highly recommend booking these guys for any event especially a wedding. A very talented group of guys! !